We are pleased to announce to all the prospective students of the Akwa Ibom State University (AKSU) that the management of the institution has released the admission list containing the names of first choice candidates admitted into the varsity’s various undergraduate programmes for the 2016/2017 academic year. Akwa Ibom State University (AKSU) admission list for the 2016/2017 academic session has been successfully uploaded online. 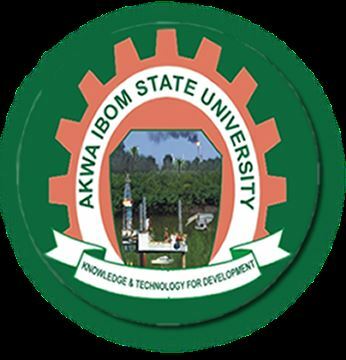 Akwa Ibom State University first choice admission list has been uploaded online in PDF format. Click here (.pdf link) to access the names of successful candidates. GL congratulates all the candidates that made it to AKSU merit admission list.